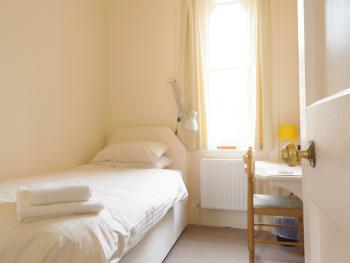 A simply furnished double ensuite room with tea/coffee making facilities. 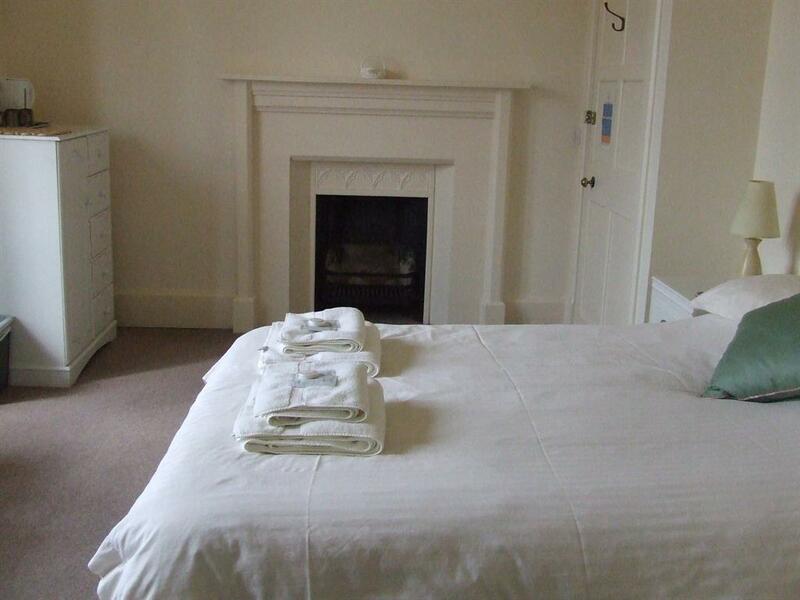 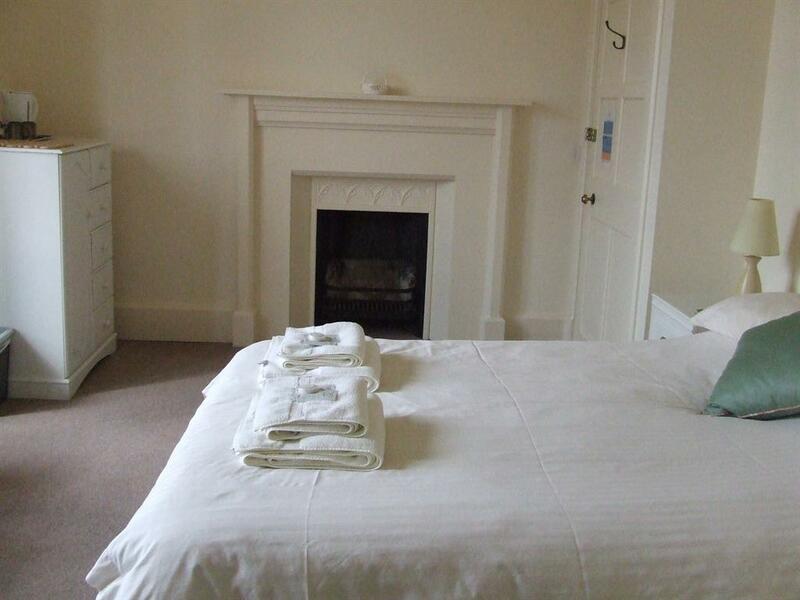 There are no televisions in bedrooms but one is available for guest use in the Wilson Room and there is free wifi. 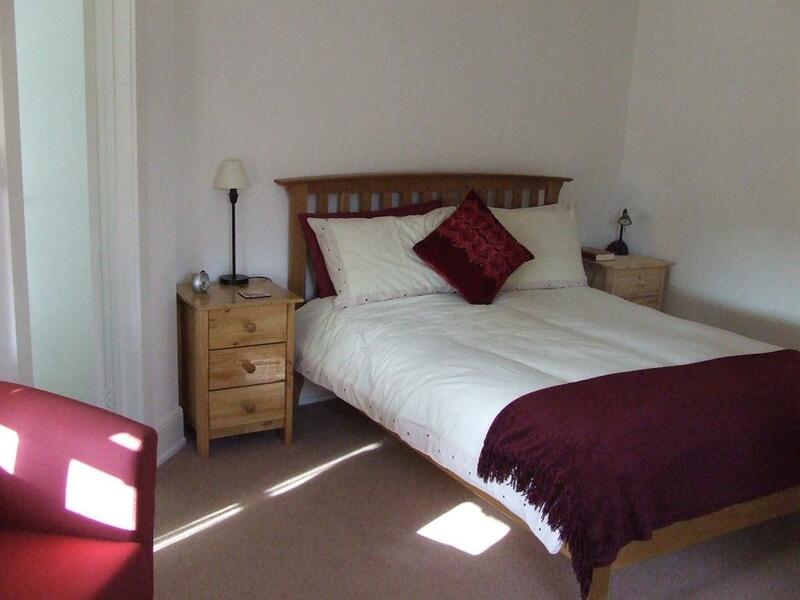 There are no bedrooms on the ground floor but there is lift access to all rooms. 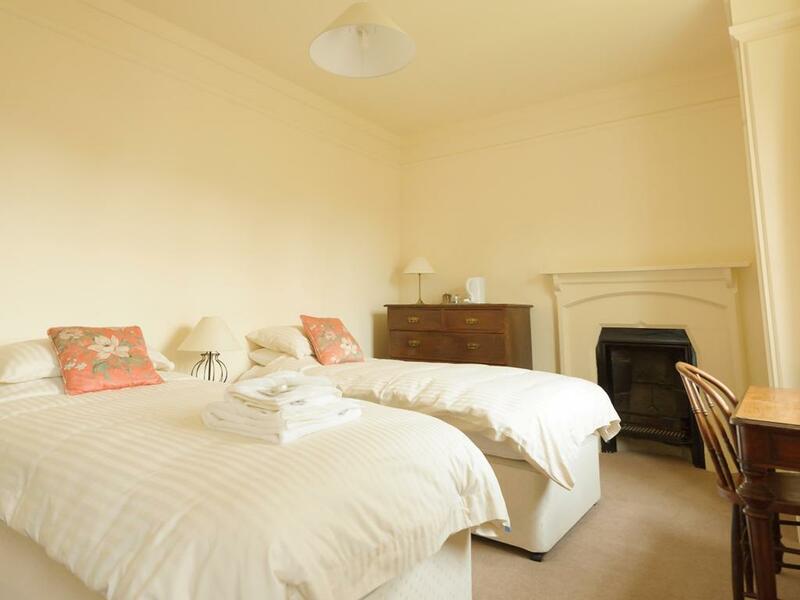 A simply furnished twin bedroom with ensuite toilet, shower and tea/coffee making facilities. A simply furnished single ensuite room with tea/coffee-making facilities. 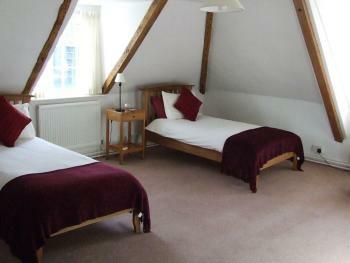 There are no televisions in the bedrooms however guests are free to use one in the Wilson Room and there is free wifi. 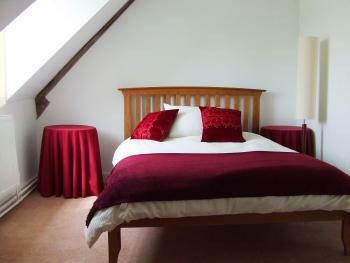 Lift access to all guest bedrooms. 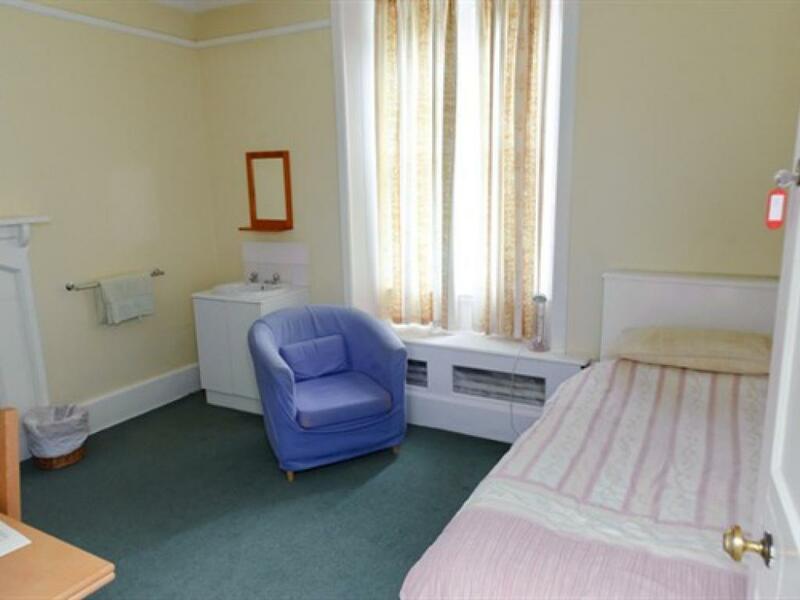 Very basic standard room for those on a budget. These rooms have not been refurbished and there are no televisions in any of our guest bedrooms. 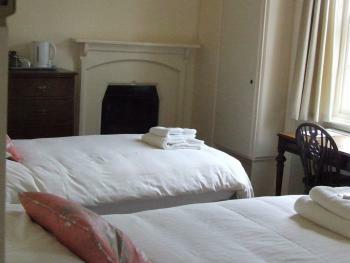 A television for guest use is available in the Wilson Room and there is free wifi. 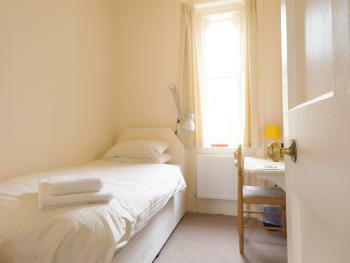 The rooms are equipped with a washbasin and tea/coffee making facilities. 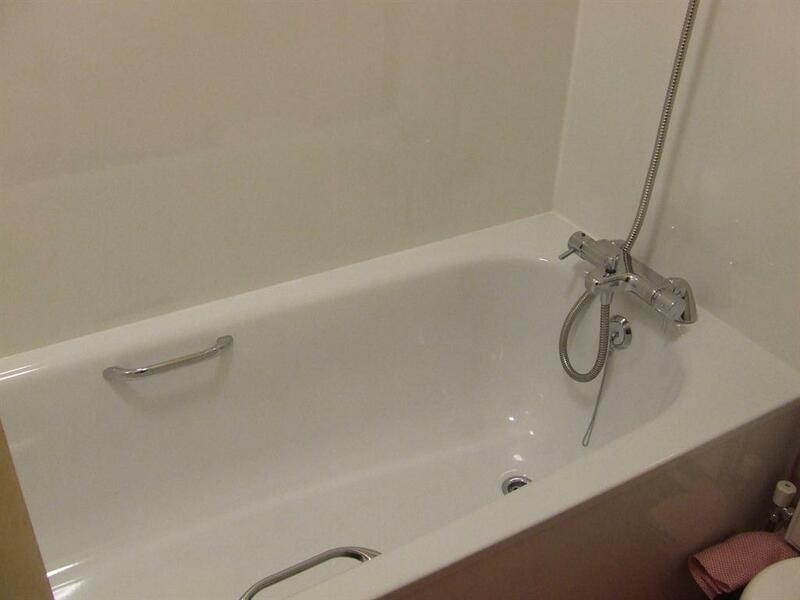 A shared bathroom and toilet is nearby. 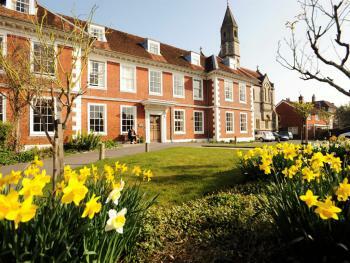 Sarum College is an ecumenical centre for study and research in Southern England. 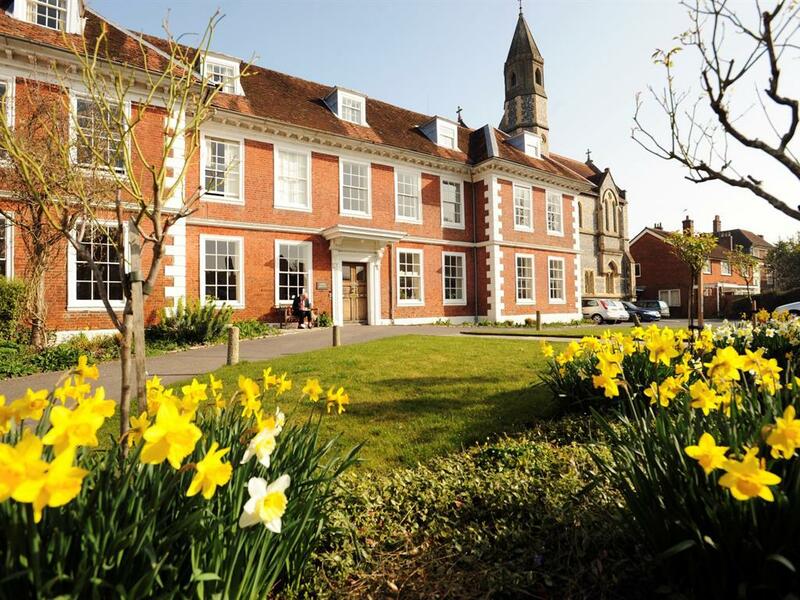 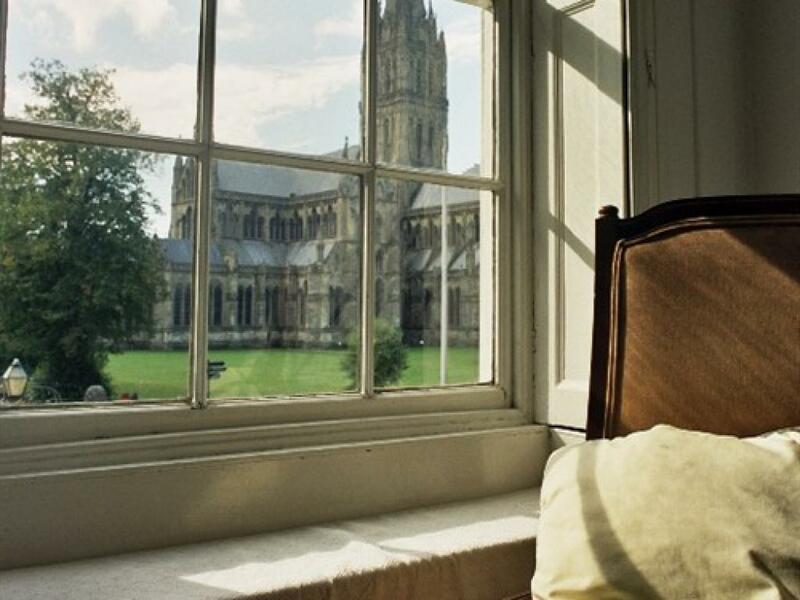 Located in the Salisbury’s peaceful Cathedral Close – described by Bill Bryson as England’s “most beautiful space” – Sarum College is based in historic buildings a few yards from Salisbury's glorious medieval cathedral. 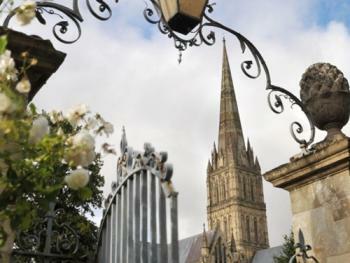 Our Grade 1-listed buildings include a Victorian chapel, theological library and specialist bookshop. 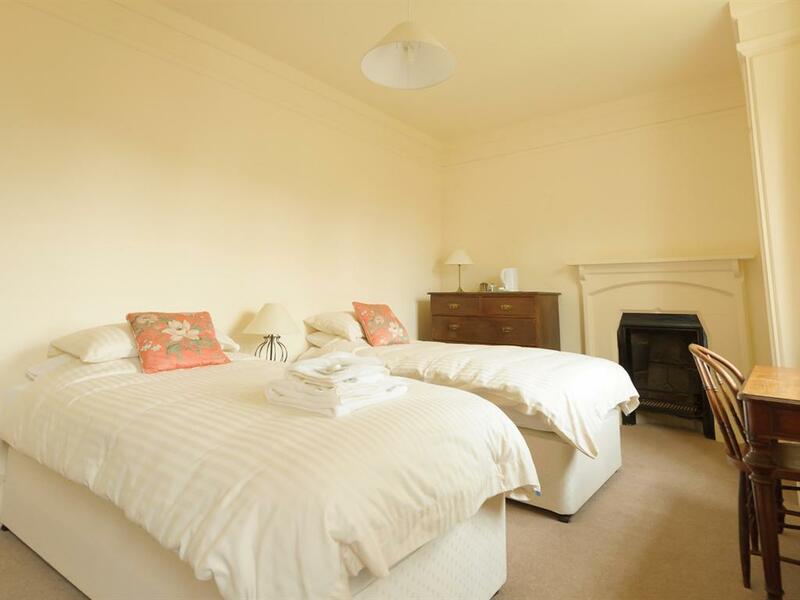 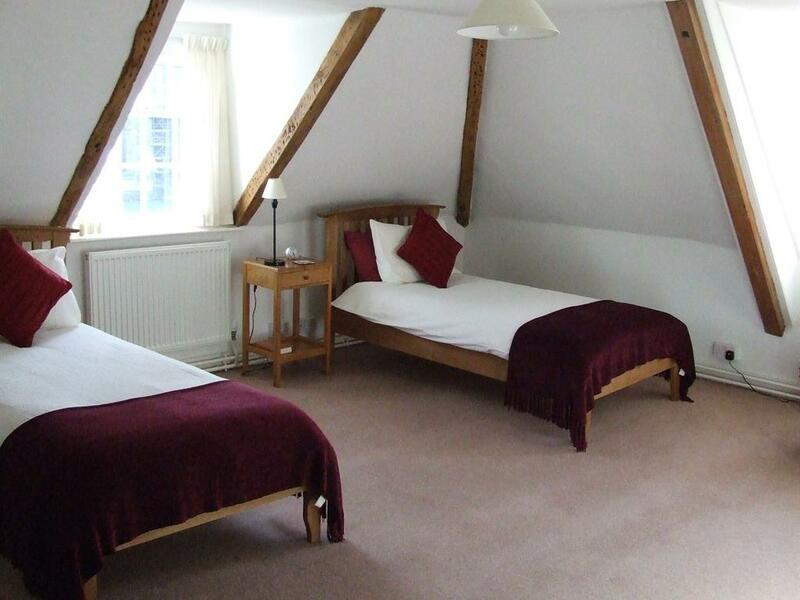 Accommodation includes five Wren Rooms (refurbished in 2007) with Cathedral views, two spacious Baker Suites with separate sitting rooms, as well as single, double and twin rooms. 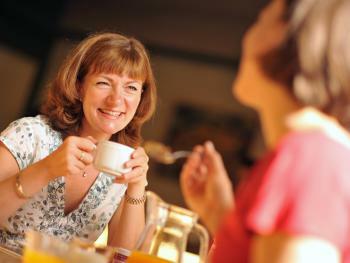 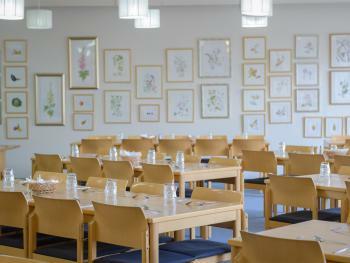 Visitors can expect friendly hospitality and home-cooked food served in our dining room. Guests are welcome to relax in the Common Room. 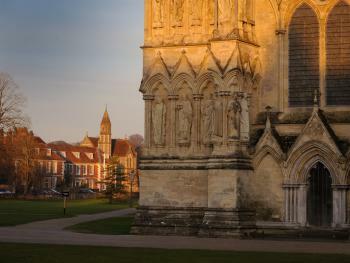 Salisbury lies at the meeting point of five rivers in the heart of some of southern England’s most beautiful countryside. 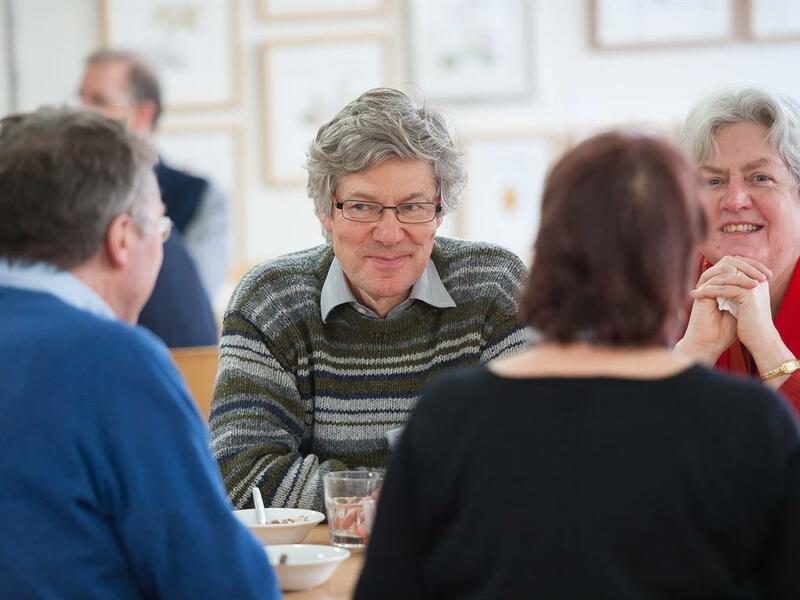 Sarum is just two minutes’ walk to the centre city, where there is a weekly market, Salisbury Playhouse, cinema, as well as many excellent restaurants and shops. 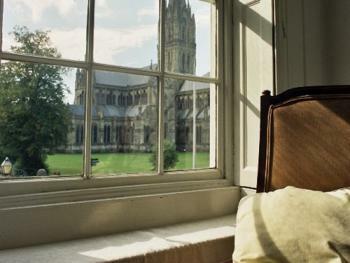 Sarum is close to the rail station, about 15 minutes on foot or five by taxi. Stonehenge, the elegant city of Bath, the natural beauty of the New Forest and the sandy beaches of the south coast are all easy day trips from Salisbury. 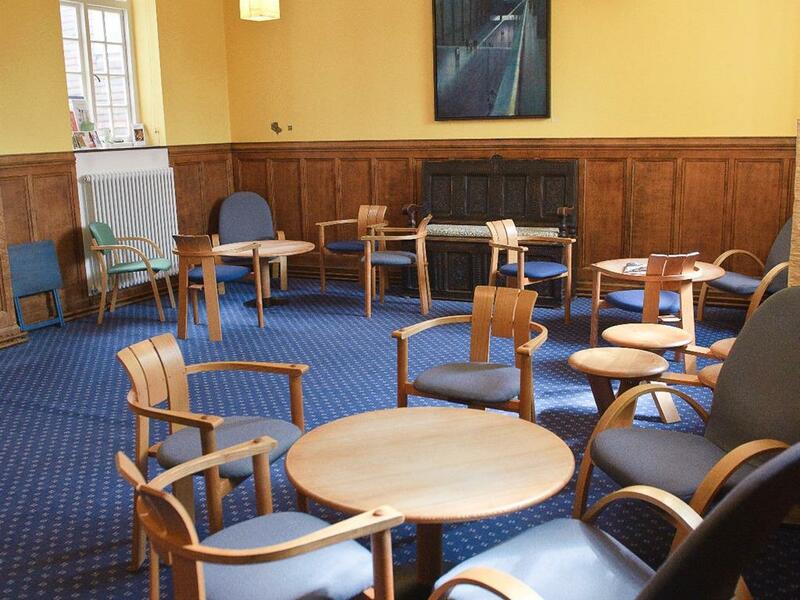 With a lift to all floors, the large majority of our bedrooms are accessible to wheelchair users, as are Butterfield Chapel, the Common Room and bar, the dining and all our meeting rooms.